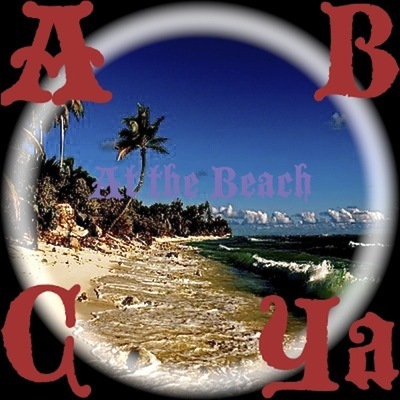 Sign up for Broadjam today to follow Abcya at the Beach, and be notified when they upload new stuff or update their news! We write and perform original music, plain and simple ... unlike what you have heard. We write music unlike what you have heard.